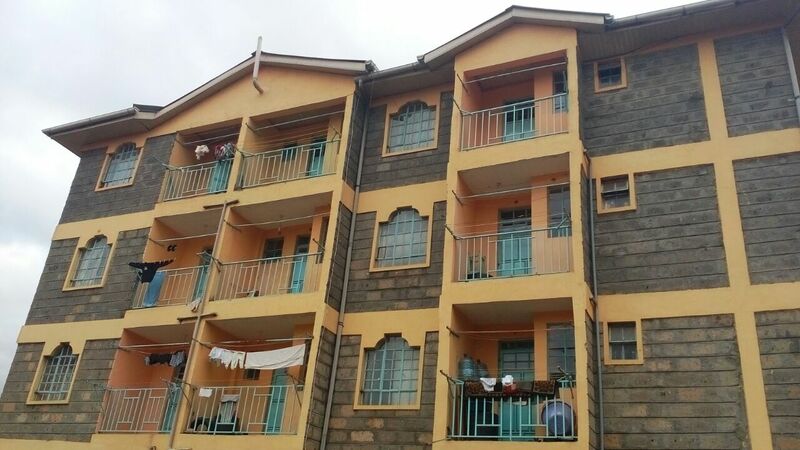 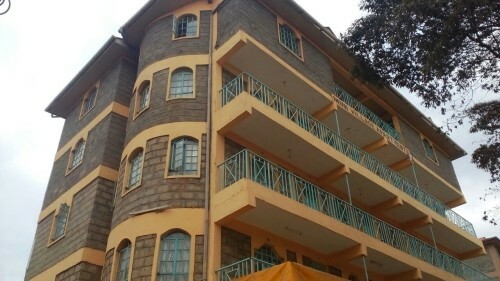 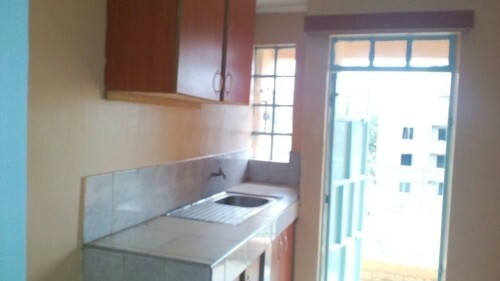 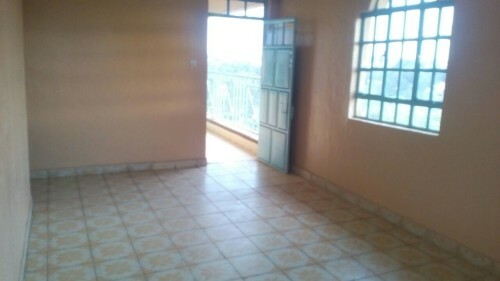 This Apartment is in a serene environment at Ruaka on Banana Road and it is adjacent to the main road. 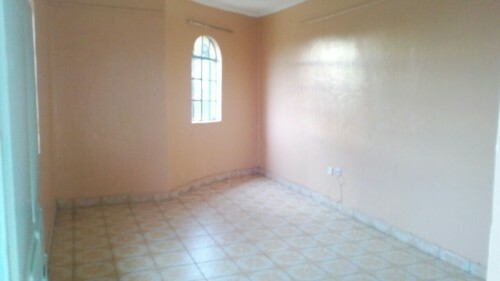 The rooms are spacious, inbuilt fixtures, Separate bathroom and toilet. 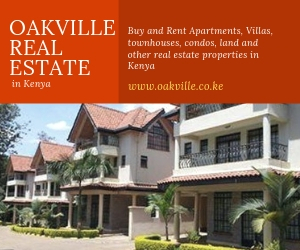 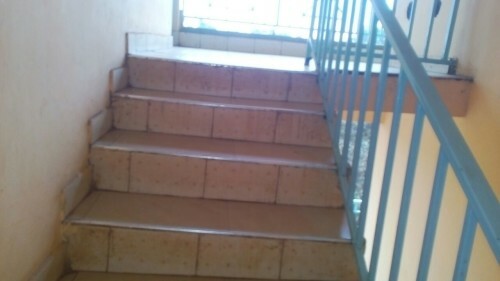 Monthly rent is 20000 inclusive of utilities.